The Cooler Master Q500L is an ATX retrofit of the micro-ATX Q300L, designed to fit full-sized ATX motherboards and components. 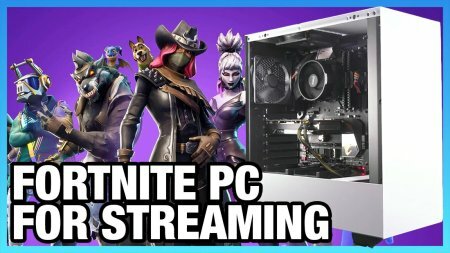 All of this is done entirely within the footprint of the existing SFF case, which is the gimmick of Cooler Master’s Q series: multiple different cases, one (small) external size. That’s good, because Cooler Master decided to fill the entire thing with Reese’s Cups before they sent it to us, and if they’d done that with something from the Cosmos line we’d be in serious trouble. We have been well-fed, though, and we’ve learned that freezing them makes them much better. Seriously. We’re definitely losing money on this review, and it’s not just because we had to hire an intern to eat the 18 pounds of Reese’s cups that Cooler Master included in the case. We tried hard to make the Q500L perform well in testing – we tried to force it, with Patrick spending a week longer working on this case testing than we typically spend. 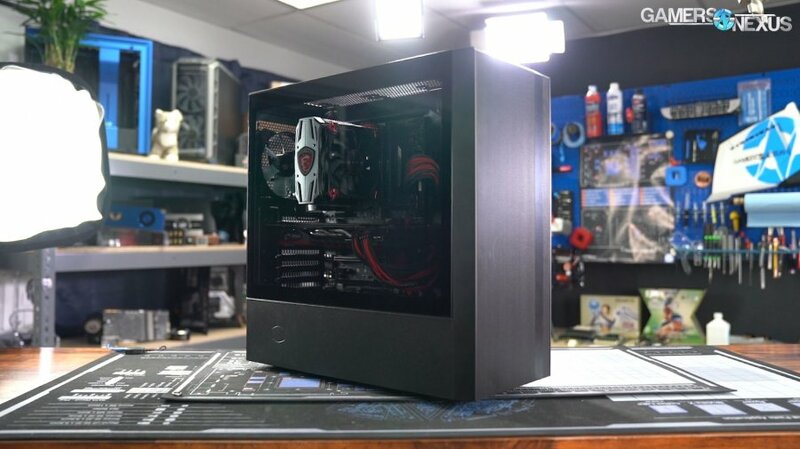 This is Cooler Master’s Q500L mini case for full ATX motherboards, re-using the Q300 tooling from a micro-ATX case design, but shifting the power supply around to accommodate ATX motherboards. It’s a unique approach to an enclosure and, at $60, we can overlook a lot of limitations in favor of affordability. 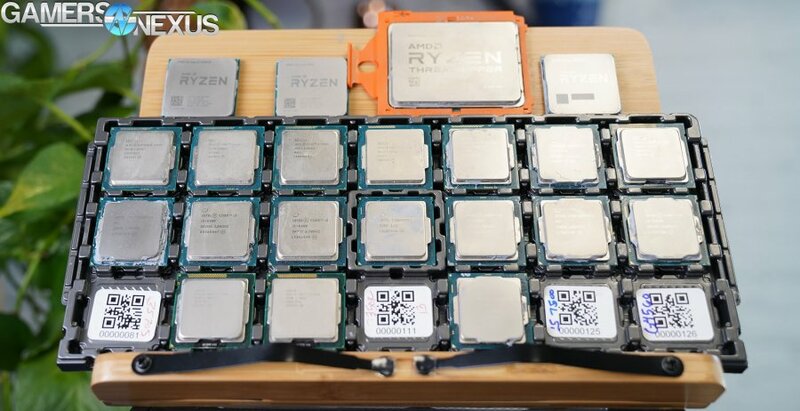 This is an exciting milestone for us: We’ve completely overhauled our CPU testing methodology for 2019, something we first detailed in our GamersNexus 2019 Roadmap video. New testing includes more games than before, tested at two resolutions, alongside workstation benchmarks. These are new for us, but we’ve added program compile workloads, Adobe Premiere, Photoshop, compression and decompression, V-Ray, and more. Today is the unveiling of half of our new testing methodology, with the games getting unveiled separately. We’re starting with a small list of popular CPUs and will add as we go. We don’t yet have a “full” list of CPUs, naturally, as this is a pilot of our new testing procedures for workstation benchmarks. As new CPUs launch, we’ll continue adding their most immediate competitors (and the new CPUs themselves) to our list of tested devices. We’ve had a lot of requests to add some specific testing to our CPU suite, like program compile testing, and today marks our delivery of those requests. We understand that many of you have other requests still awaiting fulfillment, and want you to know that, as long as you tweet them at us or post them on YouTube, there is a good chance we see them. It takes us about 6 months to a year to change our testing methodology, as we try to stick with a very trustworthy set of tests before introducing potential new variables. This test suite has gone through a few months of validation, so it’s time to try it out in the real world. 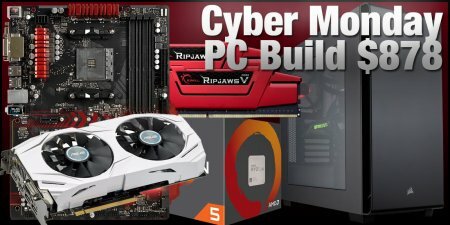 This GN Special Report looks at years of sales data from which CPUs our viewers and readers have purchased. The focus is our audience, and so we’re looking at Intel versus AMD sales volume and, to some extent, marketshare in the enthusiast segment of GN content consumers. Our data looks at average selling price (or ASP) of CPUs, the most popular CPU models and change over a 3.5-year period, and the overall sales volume between Intel and AMD across 4Q16 to 1Q19. 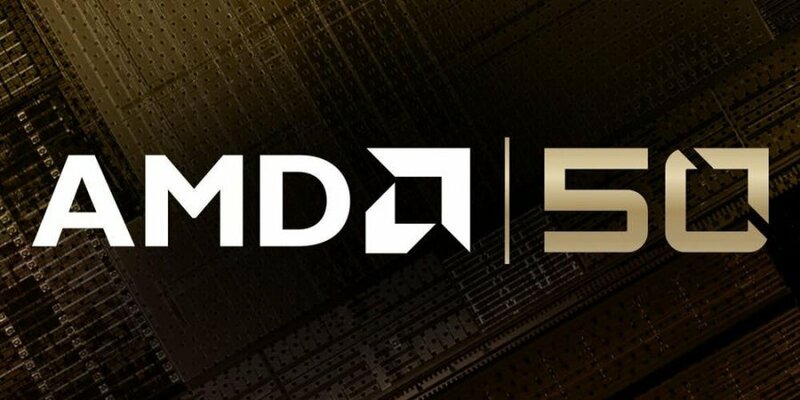 AMD has undoubtedly gained marketshare over the past two years. Multiple factors have aligned for AMD, the most obvious of which is its own architectural innovation with the Zen family of processors. Secondary to this, Intel’s inability to keep up with 14nm demand has crippled its DIY processor availability, with a third hit to Intel being its unexpected and continual delays to 10nm process. 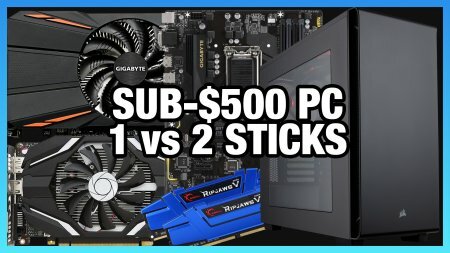 It was the perfect storm for AMD: Just one of these things would have helped, but all three together have allowed the company to claw itself back from functionally zero sales volume in the DIY enthusiast space. Asetek has a stranglehold on most of the closed-loop liquid cooler market for PC hardware, easily holding majority placement in all CLCs sold in the US. CoolIT has long been a contender of Asetek’s, with the two having battled legally over Asetek’s patents on pump-in-block design, and has also been one of Corsair’s two liquid cooling partners. Both Asetek and CoolIT make the Corsair liquid coolers, though the latter fell out of popularity for a number of years. Finally, with the Platinum line, Corsair is working with CoolIT in a mainstream product. The H115i Platinum uses a new pump and block design, and that’s something we’ll show off thoroughly in our upcoming liquid cooler internals comparison video. For today, we’re focusing on reviewing the $160 H115i Platinum for thermals, acoustics, and overall value at the price point. 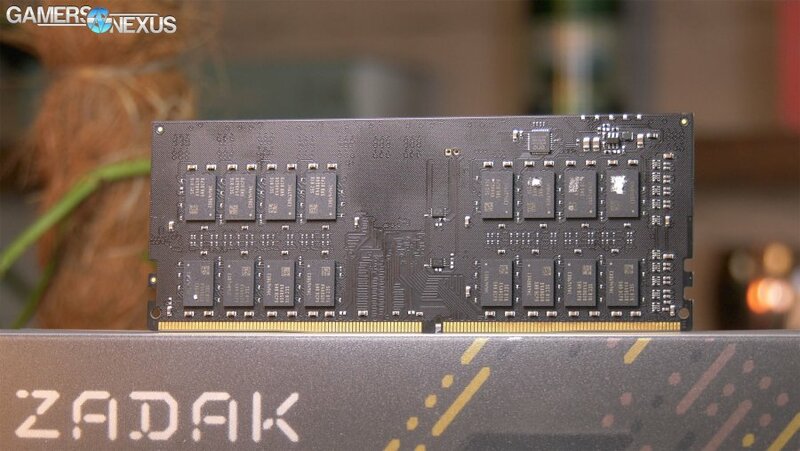 Asetek has previously received settlements in legal disputes against CoolIT, the other supplier of Corsair’s closed-loop liquid coolers, and has also won legal battles against Cooler Master for its Seidon series. Asetek, it seems, has a patent on the pump-in-block design approach, and has had judges rule in its favor. This has led to an exodus of non-Asetek coolers in the US market, with companies like Swiftech and Be Quiet! pulling their similarly-made (but non-Asetek) coolers out of the US market. We’re left with a few braver souls, like those using Apaltek-made designs, and some companies that have worked around the patents. DeepCool would be an example, which uses a three-chamber, very complicated approach to its pump manufacturing. Show notes continue below the video embed.